From a failsafe corkscrew and elegant glassware to Wine Club membership, this selection of gifts covers essential accessories and luxury accoutrements, upgraded midweek drinking and dream cellars; all ensuring that your recipient’s drinking experience is instantly enhanced. 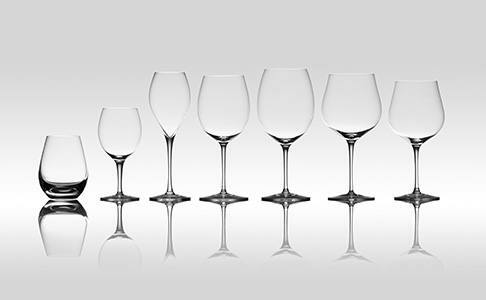 Professional tasters agree that your choice of glass has a huge impact on the aroma and flavours of a wine. Our range features seven styles, each designed to enhance every drop. 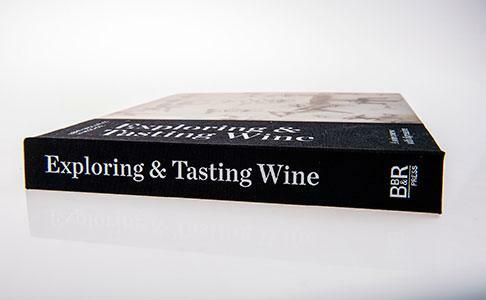 Indulge any wine enthusiast’s passion and enhance their knowledge with one of our select books. From armchair reading to reference tomes, there’s plenty to choose from. Starting a Cellar Plan on someone else’s behalf is a unique and personal way to invest in their future pleasure, developing an enviable wine collection they'll enjoy for years to come. 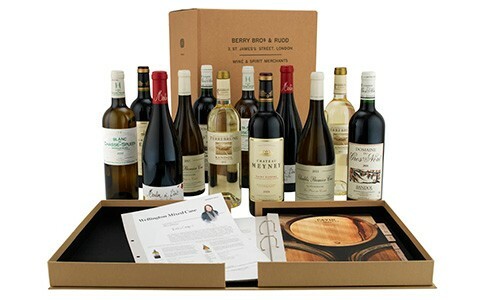 A Wine Club Membership offers a simple solution to the perfect present. 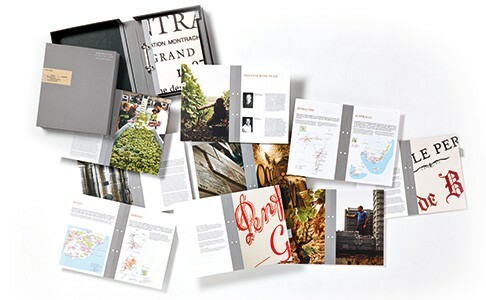 Memorable, enjoyable and something to share, your gift will be enjoyed throughout the year.